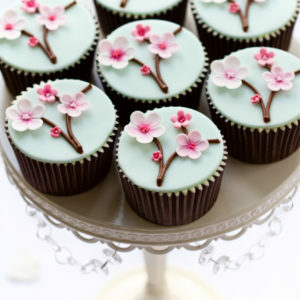 Cupcakes are some of the most popular edible wedding favours. 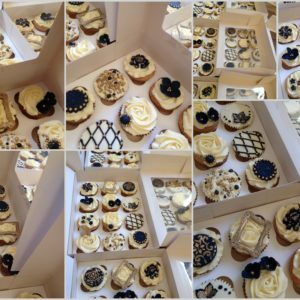 Whether you are looking for luxury cupcakes for your pre-wedding celebrations, wedding favours, birthdays or even corporate events we are happy to match your event themes and colours. 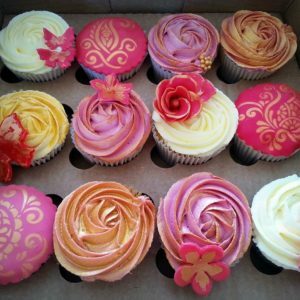 Cupcakes can be made in any of the flavours we offer our cakes in. 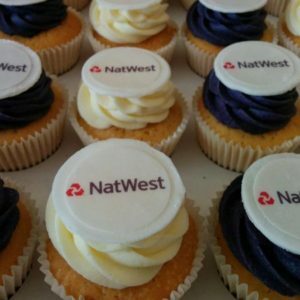 If you have a flavour not listed here, just let us know. 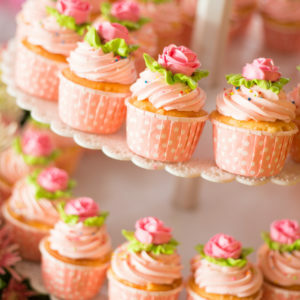 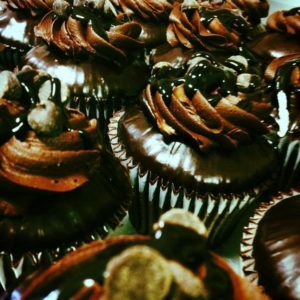 For any cupcake style a minimum order of 12 cupcakes applies. 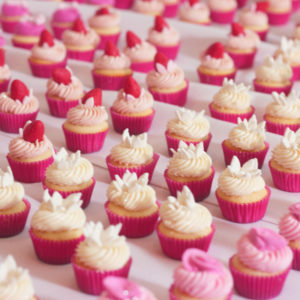 We require only a 48 working hour notice period for up to 1000 cupcakes. 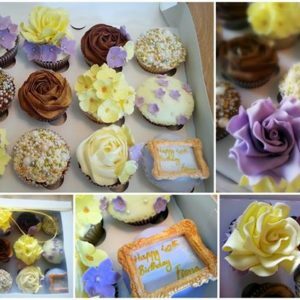 For larger orders, please contact us to discuss further.